It can be difficult to find the right person to replace your car windows. 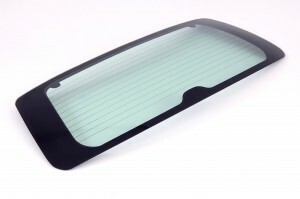 Because they are vital to your car’s structural integrity, and your comfort as you drive, naturally you do not want to select just any glass in your car. Equally important, you don’t want to hire an unqualified and inexperienced car window installer, either. Dallas Fort Worth Glass free car window and auto glass online quote was made to empower people, just like you, to find the top quality replacement car windows, as well as certified installers. If your car windows have stopped protecting you as you drive, and instead turned into a hazard and hassle, use Dallas Fort Worth Glass to find out your options for replacing your auto glass, windshield, or car windows.